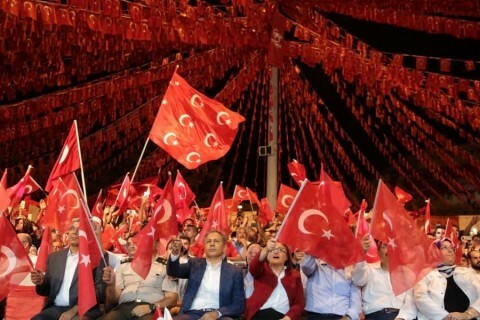 In recent years, the main discourse of the Justice and Development Party (AK Party) has been to be "National and Native." 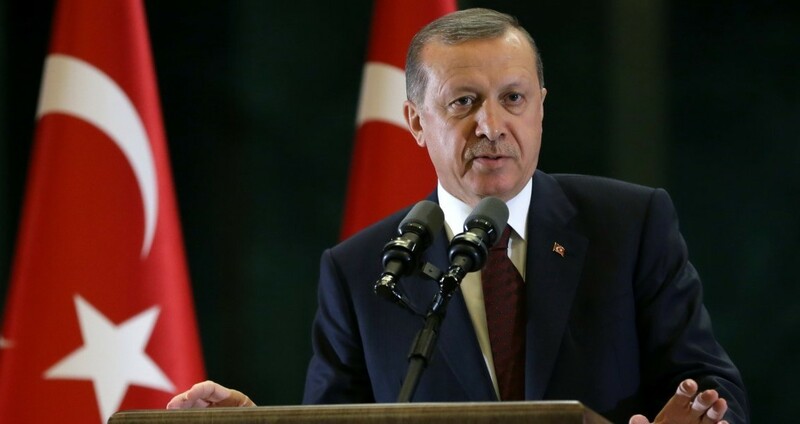 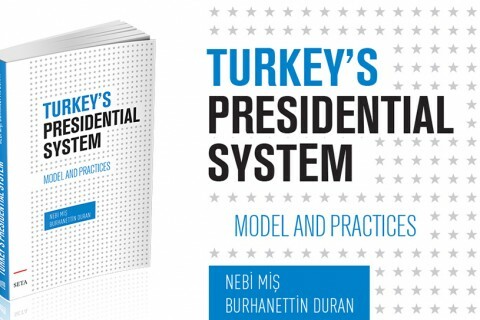 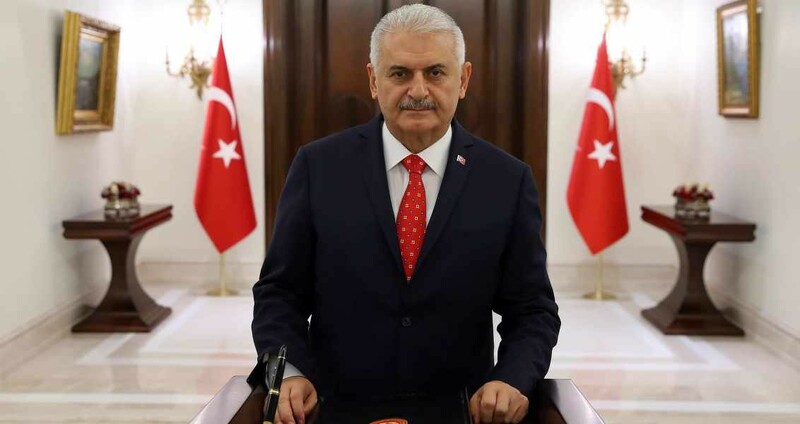 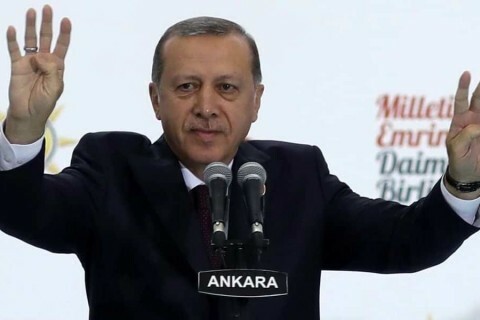 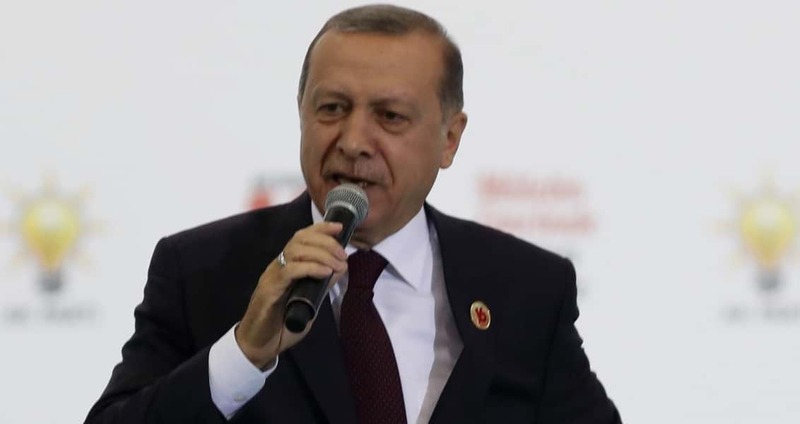 Clearly, the primary meaning of Erdoğan's quest for comprehensive change is to give some officials who have been carrying out demanding tasks for a long time an opportunity to rest by letting them hand over their positions to successors. 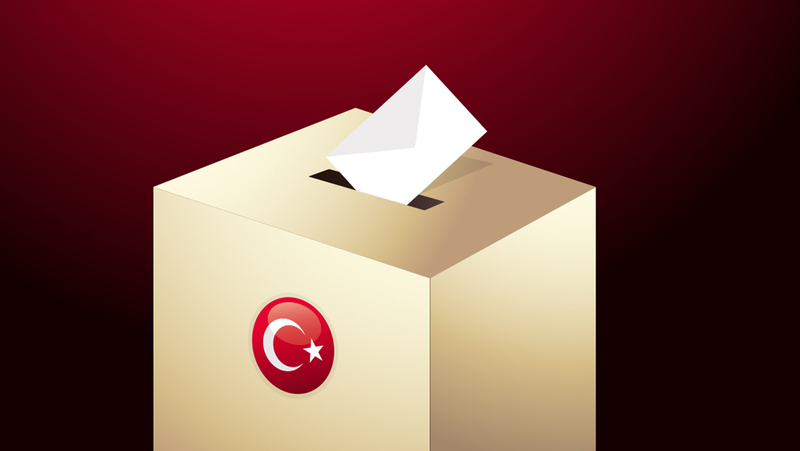 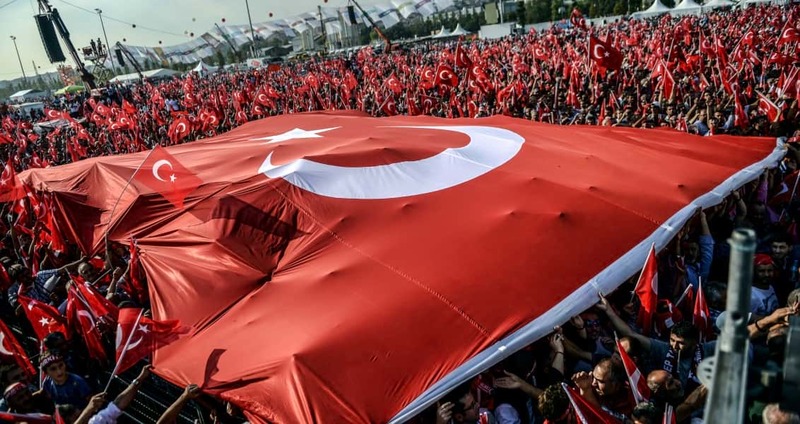 Collapse of Yenikapı Consensus, the Symbol of United Turkey? 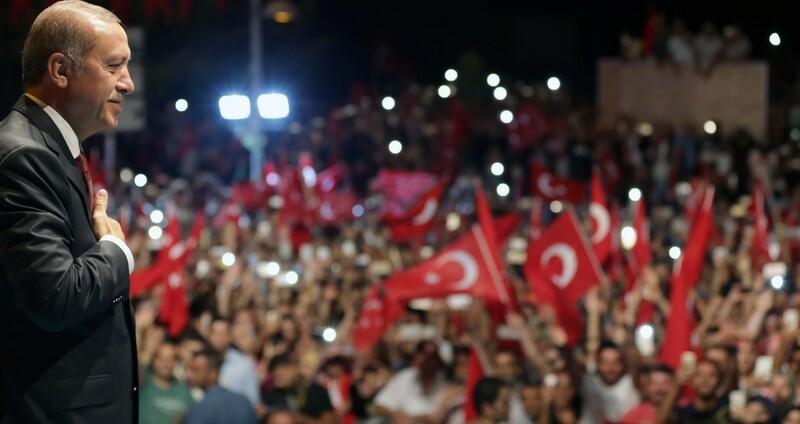 We already know that certain people at home and abroad are willing to resort to anti-democratic methods to end Erdoğan's rule.